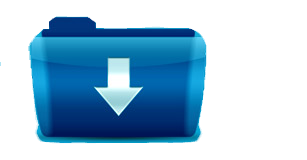 Download NEET Software Absolutely FREE! Are you ready to score more in upcoming NEET 2018 exam? Why not try ! Before buy. It’s FREE ! To download free trial version, please register from here and we will mail you download link to your email address with appropriate selected version. Please pay online for activation of full version. Our concern person will contact you on registered contact details as soon as possible. To get latest updates of existing SmartGuru version, please register here and you will get download link for latest updates on your email address. You will be able to pay online for the Activation Key. By Submitting this form you agree to the SmartGuru End User License Agreement. We will send you the download link at your Email address.